A profession that has stood the test of time, chimney sweeping has lasted for centuries as a vital and necessary means for keeping a fireplace and its related components both functional and safe. 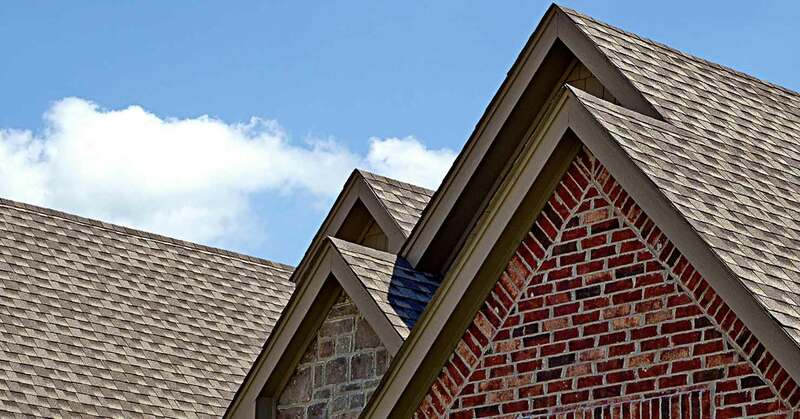 Knipp Home Exteriors combines state-of-the-art cleaning equipment with traditional chimney sweeping techniques that offer superior results for properties in Southlake. Rely on Knipp Home Exteriors’s expert chimney sweepers for services that will maintain the beauty of your fireplace and natural heating systems for many years to come. Regular sweeping is a necessary part of preventative home maintenance that preserves the structural integrity of a chimney and your entire property. Knipp Home Exteriors technicians thoroughly inspect each chimney when cleaning and provide tips for optimal wood burning. The potential flow of toxic gases to the indoors originates from soot, the reverse air flow and production of dangerous carbon monoxide. The problem lies with chimney connector systems which are subject to deterioration due to weather conditions, animal invasions, rust, and the accumulation of soot and debris. If you are looking to give your property in the Southlake area an instant face-lift while reducing energy costs, Knipp Home Exteriors siding installations are the perfect solution to enhance any building and for keeping maintenance costs at a minimum. 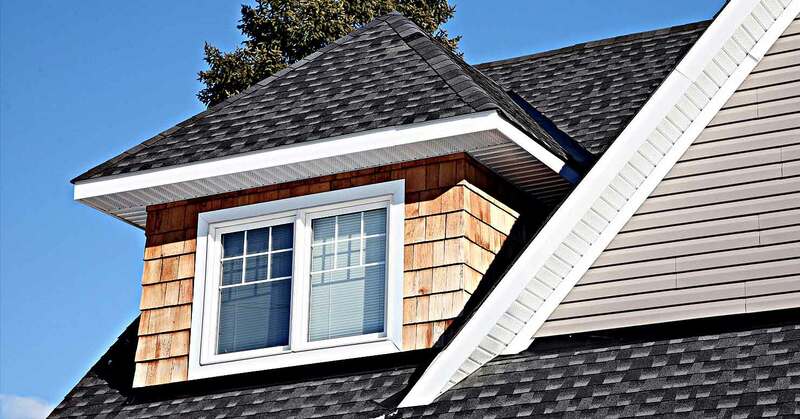 As an experienced gutter installation service provider, Knipp Home Exteriors gutter specialists are experienced in recognizing problems with drainage systems and provide effective solutions for the ultimate protection and maintenance of any roof and gutter system in the Southlake region.